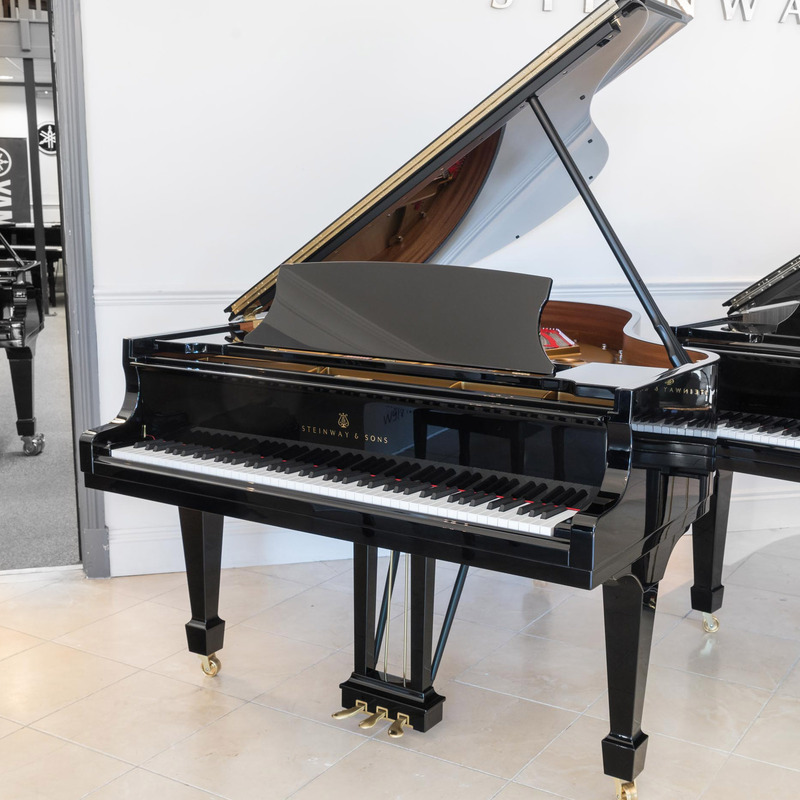 A pianist’s dream – This Steinway & Sons Model O is characterised by a rich tone and action responsiveness with the ability to provide for all the technical requirements for the advanced player. 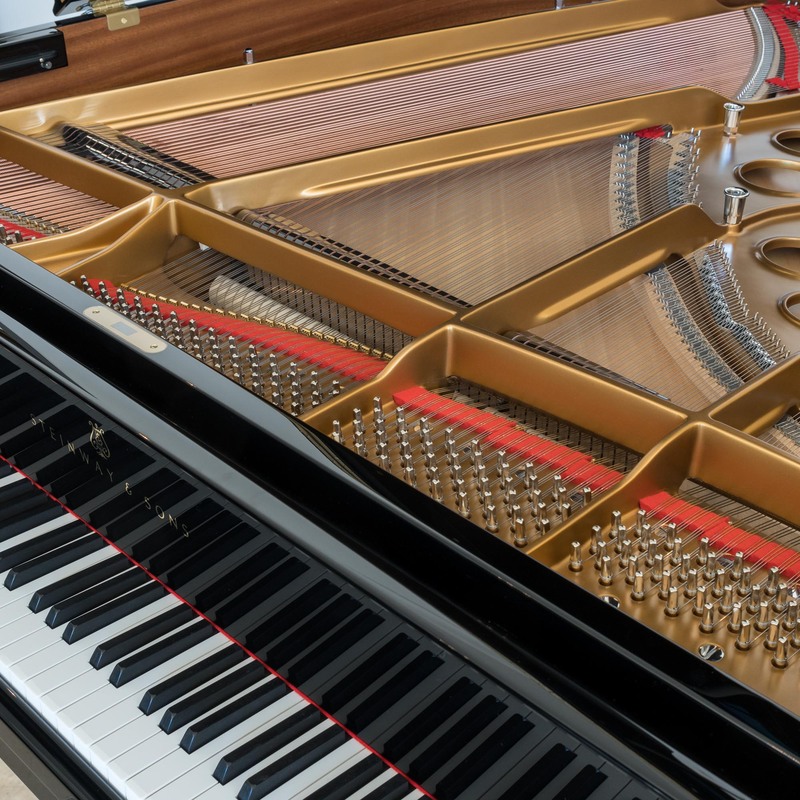 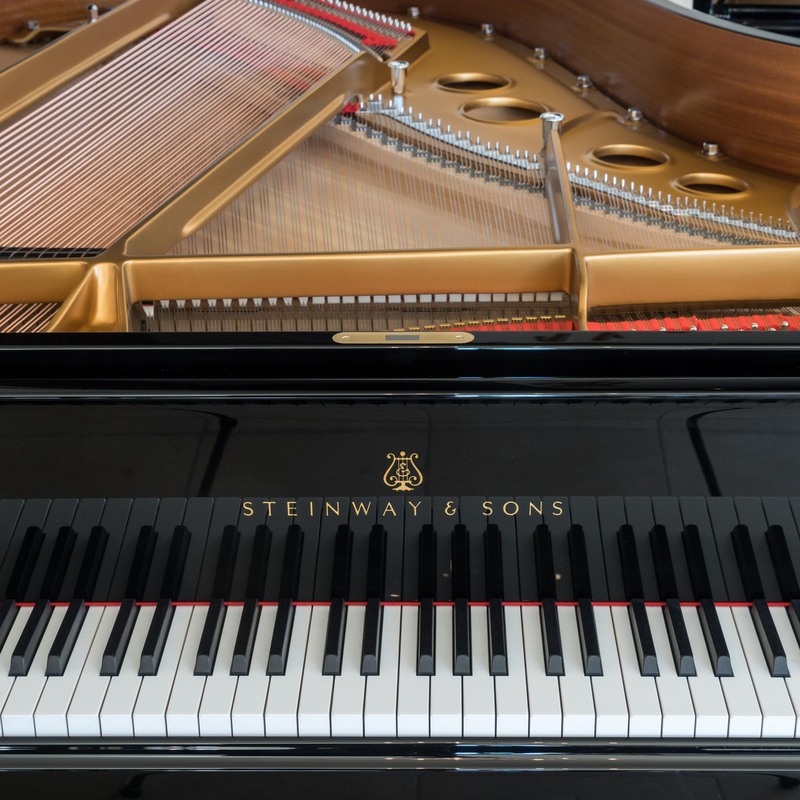 Pristine condition internally & externally, this is a unique opportunity to invest in a nearly new Steinway whilst saving financially on the extra, unnecessary outlay for a new Steinway instrument. 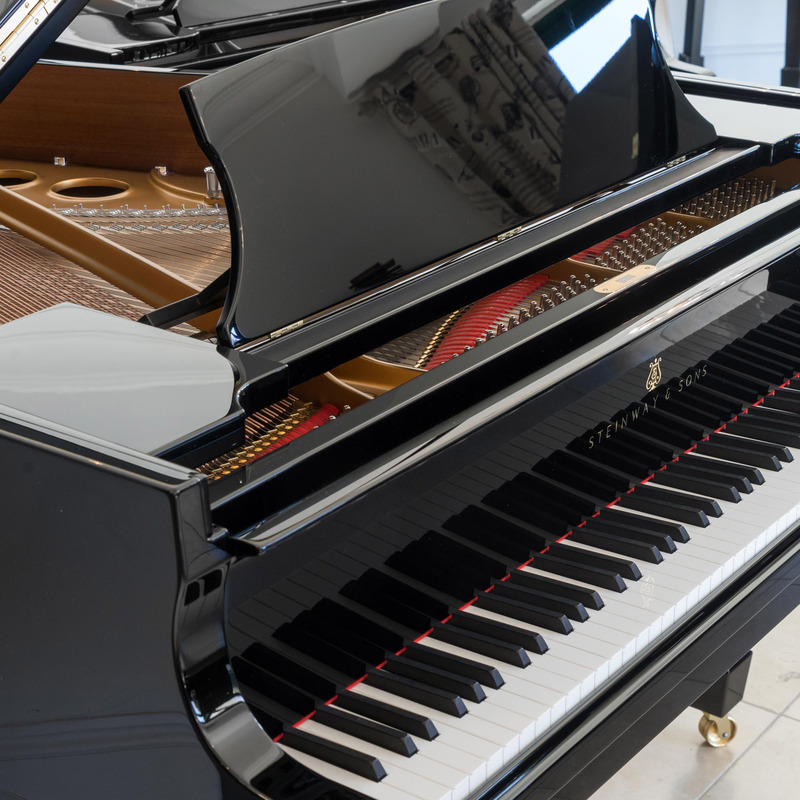 Offering beauty in every form, it is possible to identify each layer of tonal colour throughout every note of this piano, whilst enjoying a very delicate and responsive action. 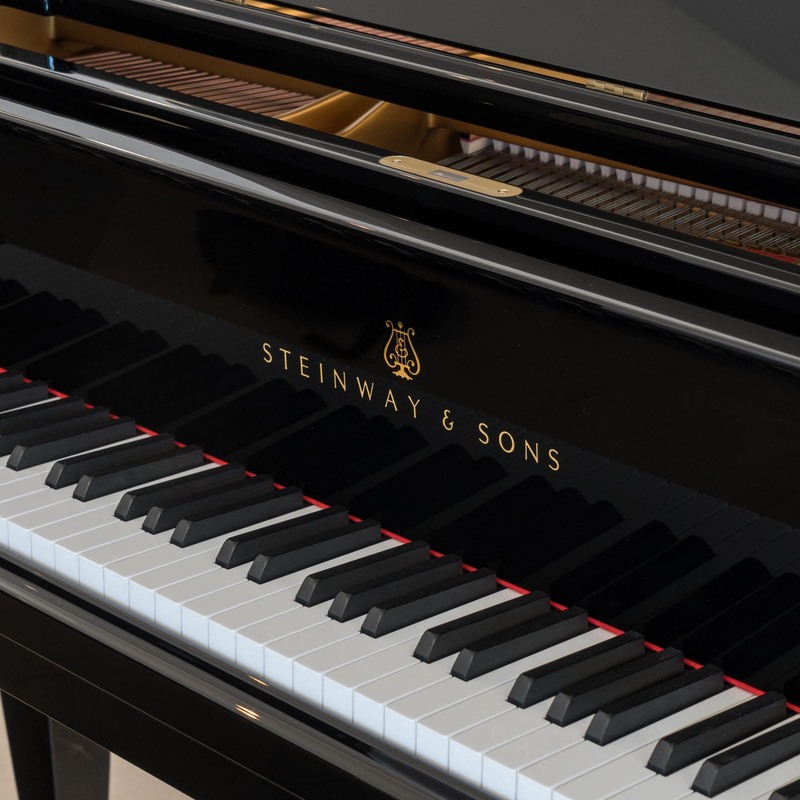 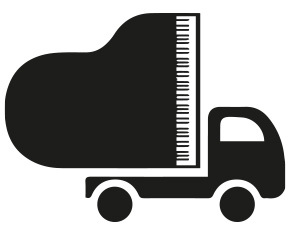 The Steinway Model O is very well suited to the domestic environment because of its size. 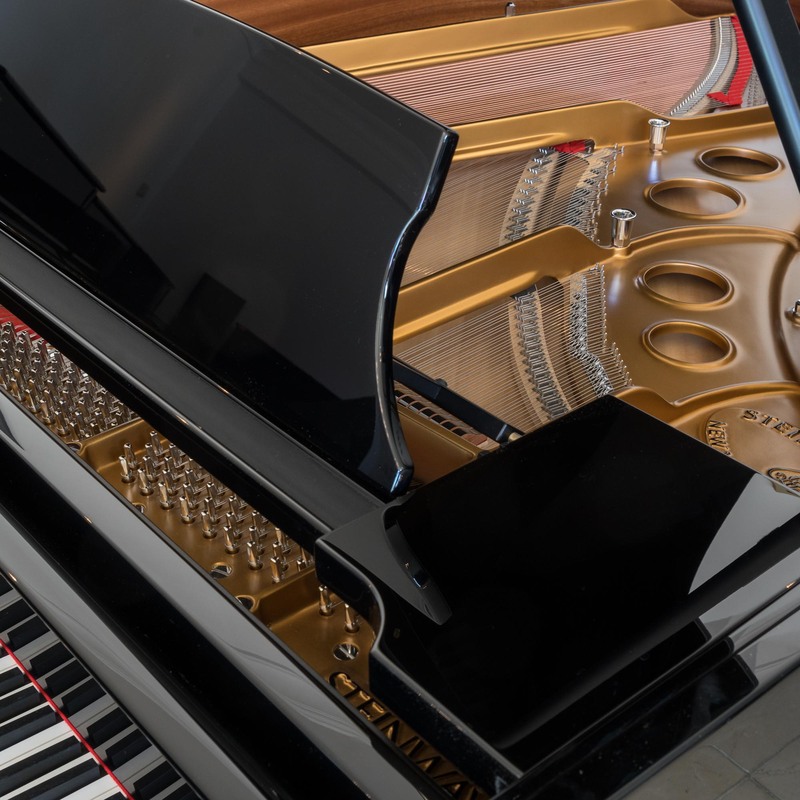 A lot of our clients stretch to the Steinway O because the extra string length does further enhance the quality of the voices within the instrument without being too percussive for the room they intend to put it in. 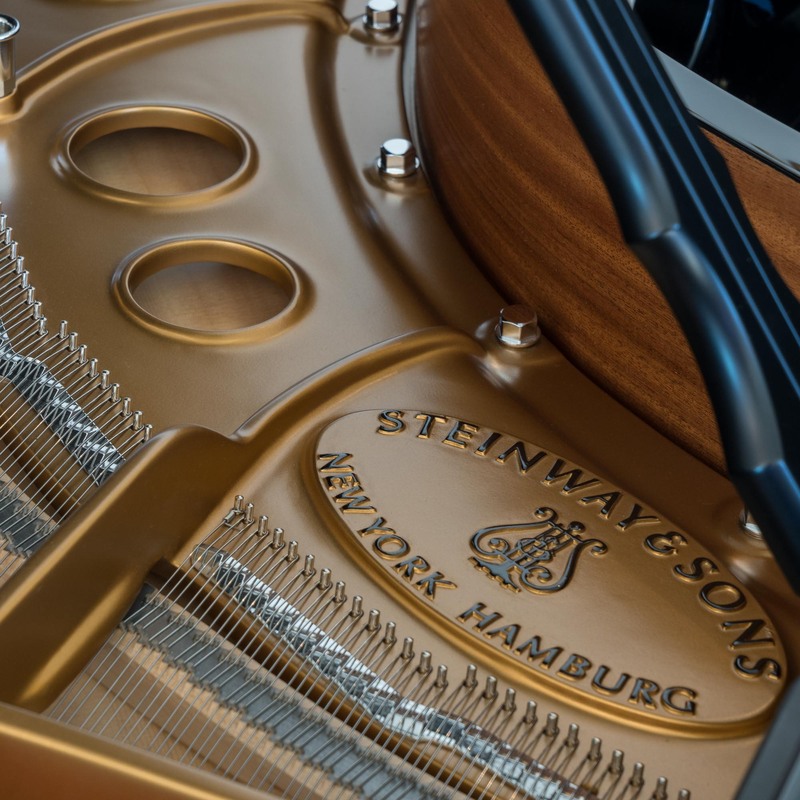 This piano was handcrafted in the Steinway & Sons Hamburg factory in Germany – 2016.